that it would not terminate the appointment of its Resident Electoral Commissioner in Rivers State, Obo Effanga, inspite of pressures from powerful politicians to do so. The electoral body warned that it does not take directive from anybody. INEC’s Director of Voter Education and Publicity, Oluwole Osaze-Uzzi, stated this while responding to an enquiry from The Punch on Monday. Among other demands, the spokesman for the APC, Lanre Issa-Onilu, had in a statement on Sunday said the redeployment of INEC's Effanga became necessary to prevent him from skewing the forthcoming supplementary elections in favour of the PDP. But APC has no candidate in Rivers. 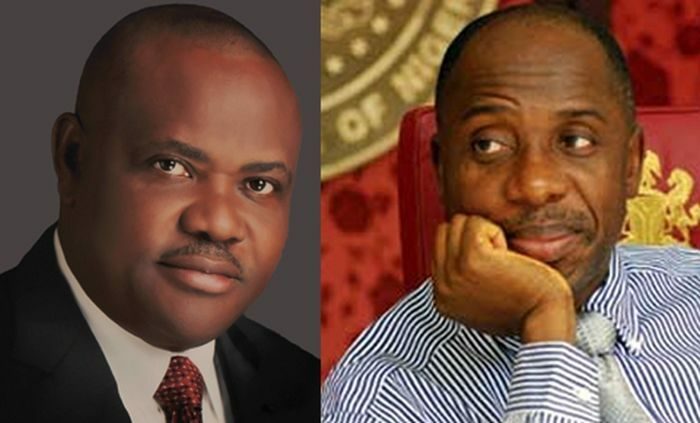 He had alleged that Governor Nyesom Wike, through Effanga, engaged the PDP card-carrying members as local government area collation officers in the last poll and was capable of repeating same in forthcoming elections. 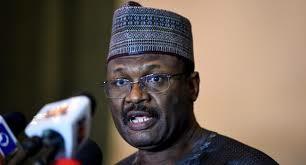 But INEC's Osaze-Uzzi said it was their prerogative to move resident electoral commissioners.